We’re always looking for new ways to make your home smarter, and we’re excited to announce that we’ve partnered with NVIDIAⓇ SHIELD™ TV to integrate our smart home hub into SHIELD TV – making the best 4K HDR streaming and gaming device on the market a complete smart home solution for the first time. Whether you’re ready to binge Game of Thrones or shut down the house for bed, SHIELD is the control center for your connected home – combining streaming TV and a SmartThings smart home hub with Google Assistant all in one. Even better? 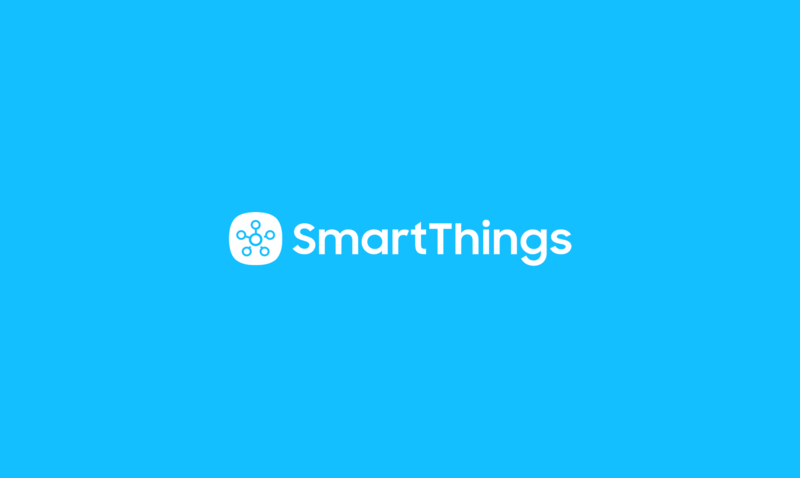 When paired with a SmartThings Link, SHIELD not only works as a SmartThings Hub, but also integrates hundreds of Works With SmartThings products currently on the market, including Zigbee and Z-wave devices, letting you support routines across your devices, and then control these routines with voice. This expands the smart home functionality of SHIELD over your home – without cluttering your living room with additional products. Want to learn even more about voice control? You can read more about Google’s features here. This also allows you to set-up and instantly trigger customizable routines at the times you choose – so when you wake up, leave the house, or head out on vacation, SmartThings will remember all the actions you’ve personalized (lock doors, open blinds, turn on the A/C, and more) and perform them exactly when you say so, automatically or with a single command without having to leave the couch. 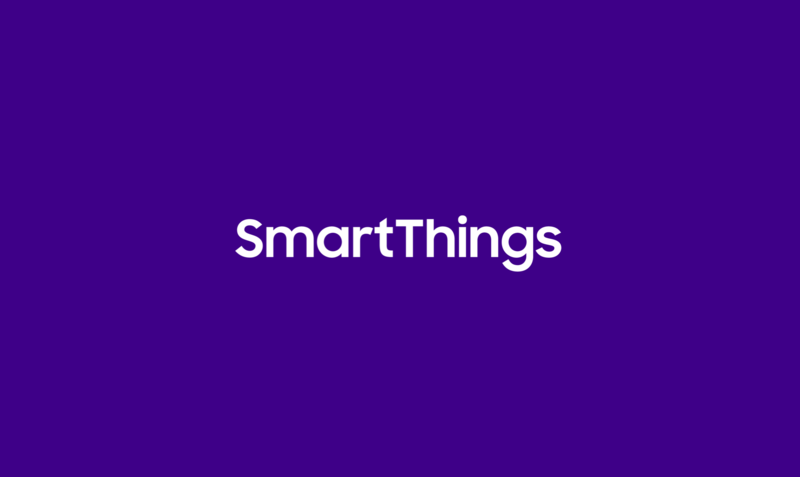 SmartThings Link, the key to unlocking SHIELD as a SmartThings Hub, will be available for pre-sale starting today here, and will ship in late October. 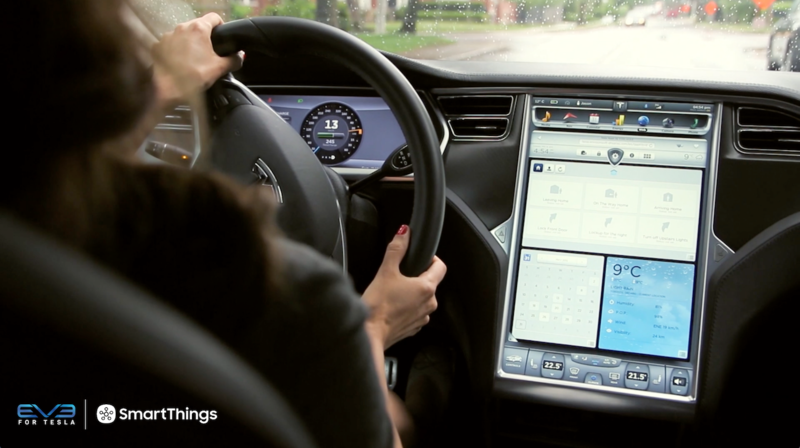 Winter is coming, so arm yourself with the smartest entertainment solution on the market.